These three carefully crafted tracks will take you on a journey over mountains, oceans and forests. Starting off with the first track Ripple, where you will enter a realm of boundless relaxation. The second track Tenor will continue down this path and will take you along its minimalistic, yet rhythmical ideas. 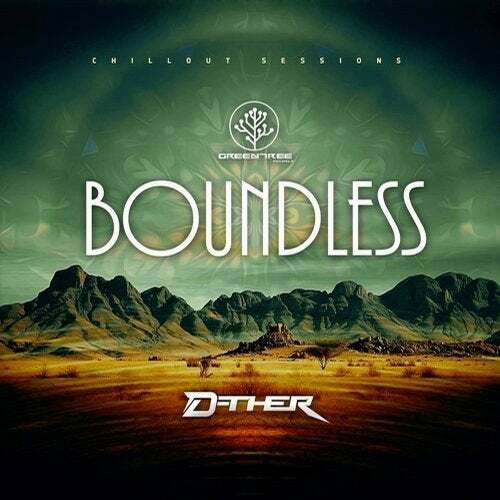 Ending up with Boundless, this track surpasses all boundaries of downtempo, chillout and ambient and merges into a perfect blend of all these different soundscapes. This EP will take you away into your deepest thoughts and will help you to accomplish your ultimate state of alleviation.